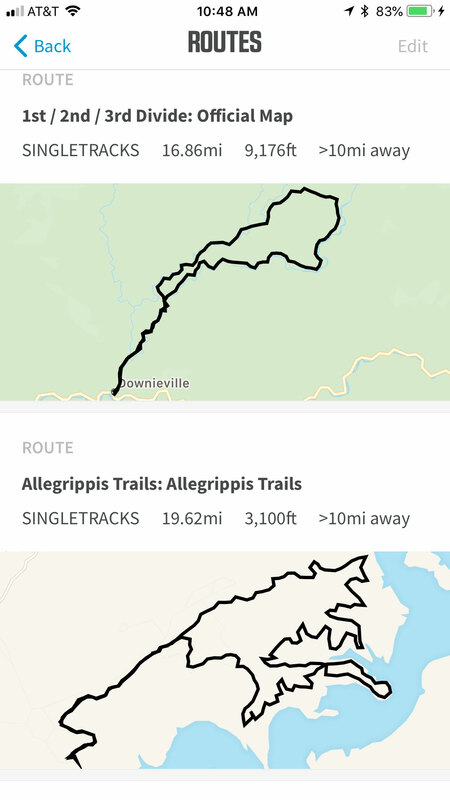 Singletracks and Wahoo are stoked to announce a new feature that makes it super easy to get mountain bike trail maps on your GPS! 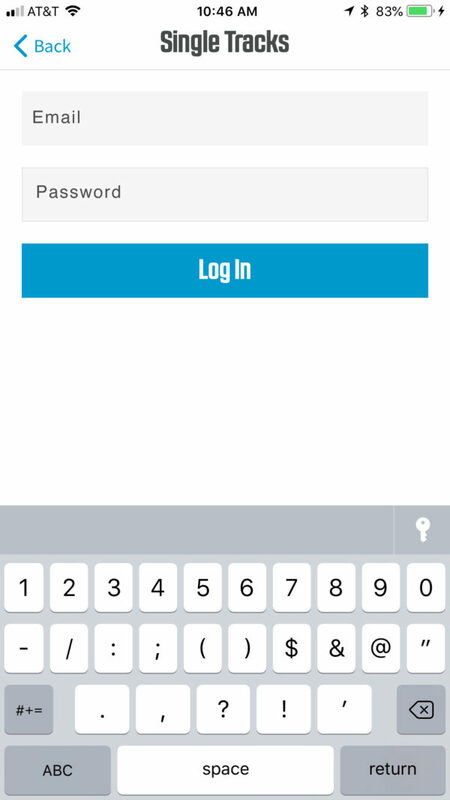 Then, connect your Wahoo account to your Singletracks account as shown below. 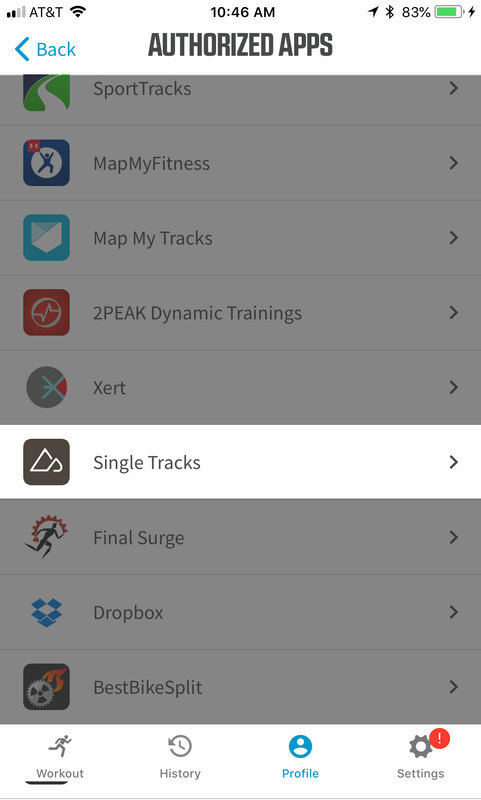 In the Wahoo companion app, choose Singletracks from the list of third party apps, then provide your Singletracks account login information. 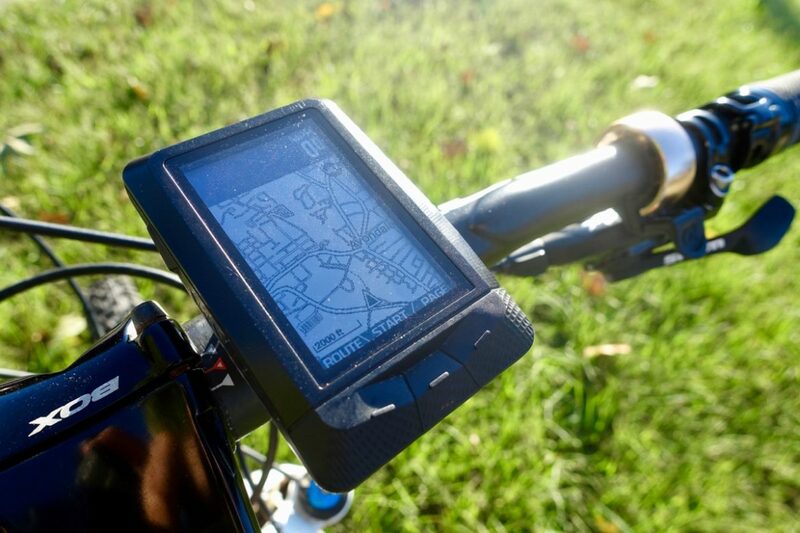 Routes for trails in your wishlist will be sent to your Wahoo GPS. Select a route from your wish list, and go! The Singletracks mission is to share mountain bike information that inspires the most epic adventures yet, and making trail maps easily accessible is a big part of that. 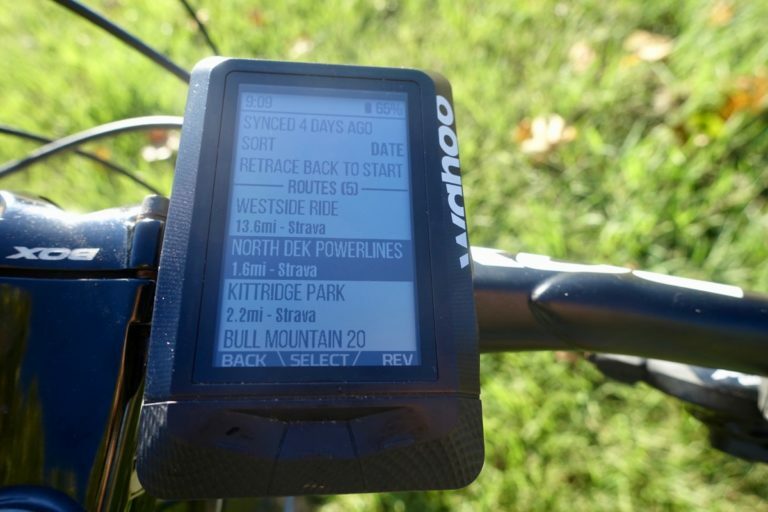 In the early days mountain bikers had to fuss with complicated GPX file transfers, so we’re really excited to partner with Wahoo to simplify the process. This way, we can just get out and ride! If you don’t have a Wahoo GPS, you can shop for one online. Prices start at $249 for GPS units with navigation functionality.